MORINAGA Wheat germ cracker 176 g.
นัทชี่ส์ รสวาซาบิ 100g. 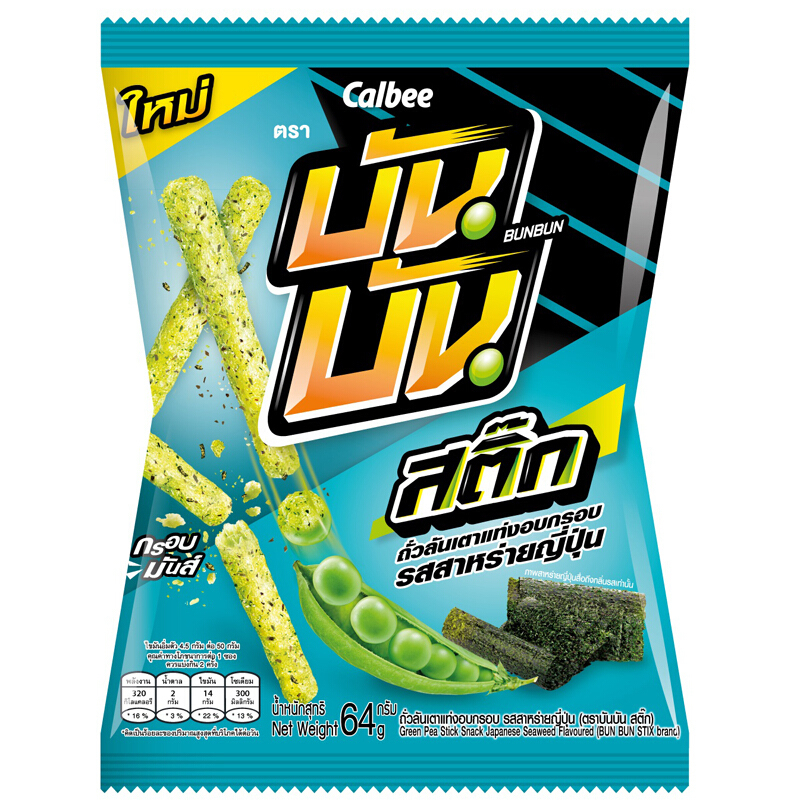 / Nutchies Wasabi Flavour 100g. Giffarine Classic Peanut Butter Cookies 60 grams are delicious(2 sachets). The whole family will love.